Angela is excited to join the Insights team! 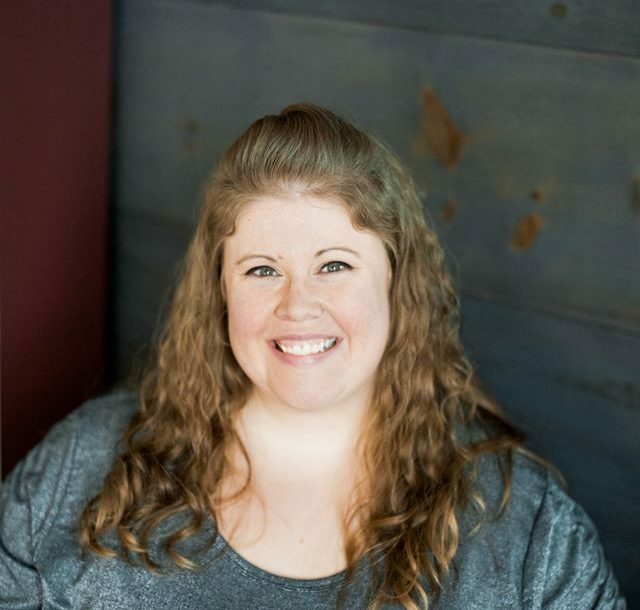 She graduated from Olivet Nazarene University in 2011 with a degree in music education, and recently graduated from the music therapy program at IUPUI. Originally from the Anderson area, she now lives in Mooresville with her husband and stepson. Although she is a newly board-certified music therapist, Angela is quite familiar with the waiver program. She has worked in several aspects including as a direct care staff and a program manager. 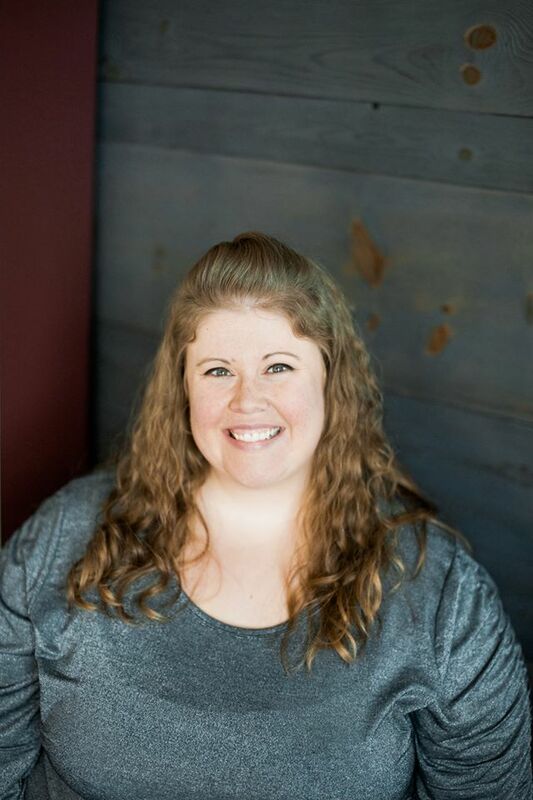 Angela is passionate about empowering and encouraging individuals with exceptionalities to thrive in the community and reach their full potential. Angela will be serving the following areas: Mooresville, Martinsville, Little Point, Hall, Stilesville, Monrovia, Clayton, Avon, Gale, Decatur Township, Mars Hill, White River Township, Smith Valley, Waverly, Waterloo, Bargersville, Providence, Friendswood, Miller, Brooklyn ,and Exchange. She will also have two locations in Plainfield and Mooresville for offsite sessions for outlying areas not listed. Call or email today to schedule your appointment with Angela!